BBC Introducing in Manchester will be celebrating BBC Radio Manchester’s 40th anniversary with a song for every one of its 40 years. The initiative, which showcases under-the-radar talent, has asked 40 local artists to cover famous tracks by past acts that have strong connections to northern city. From the Hollies to 10cc, New Order to Girls Aloud, each song has been hand-picked to denote a year in BBC Manchester’s 40 year broadcasting history. 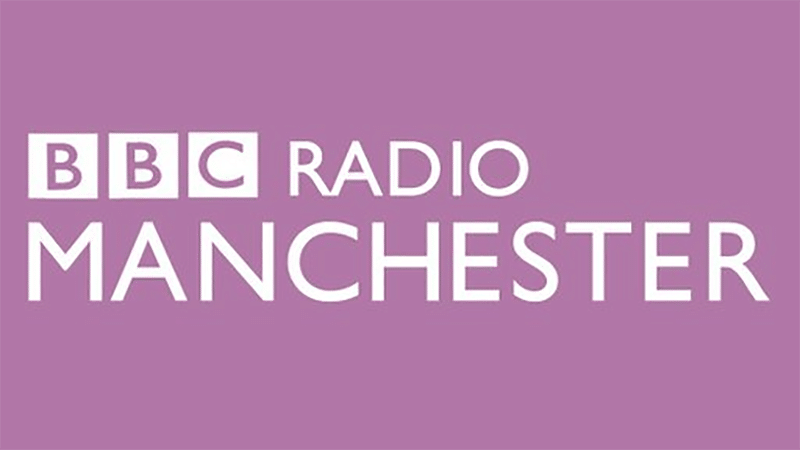 From Friday 10 September to Sunday 12 September, these 40 recorded tracks will be played out on BBC Radio Manchester’s daytime schedule, giving the next wave of fresh, new northern talent, further opportunities to be heard by a wider audience. Louis Barabbas & The Bedlam Six will be reinventing Take That & Lulu’s “Relight My Fire”, while Richard Barry & Becca Williams will tackle The Smiths’ “Heaven Knows I’m Miserable Now”.